A few days ago Wichert showed me something interesting. 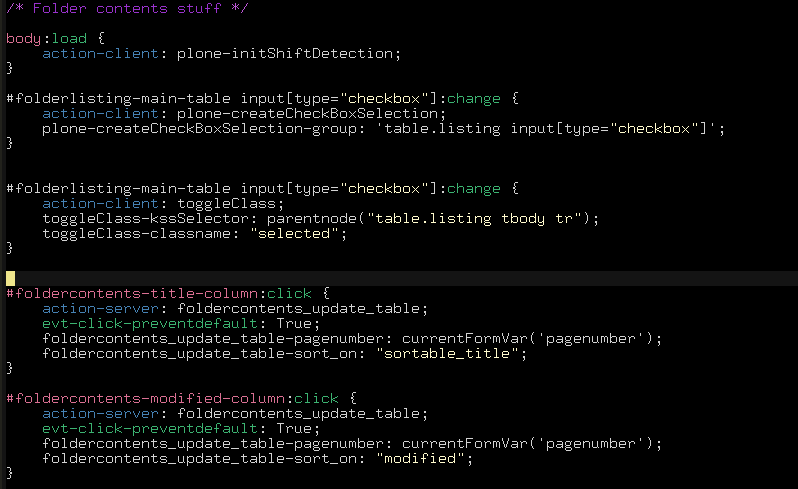 You can hide profiles / products from both the quickinstaller and the Plone site creation screen. This came in handy for a project we were working on. The project is for a client that delivers a customized version of a product we developed for them. So each of their clients receives a tailored version (think branding, default settings etc.). Code wise this means we have a base package for all installaties. On top of this we built the branded versions. To minimize installation problems the possibility to hide dependent products came in really handy. Hiding products can be done by registering two utilities. One for disabling products in the quickinstaller. The other for disabling extension profiles from the Plone site creation.